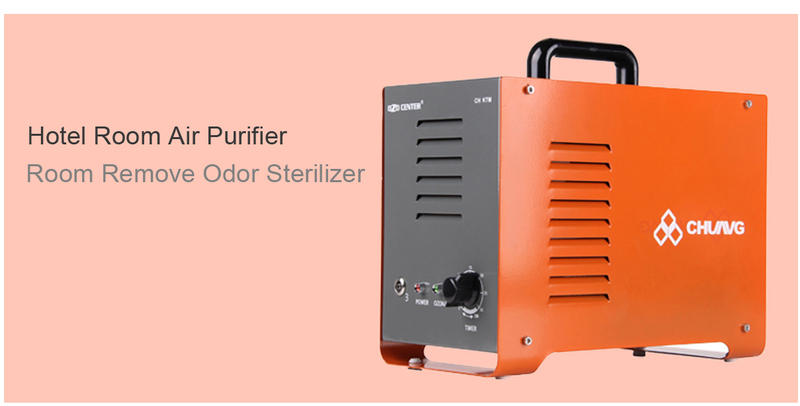 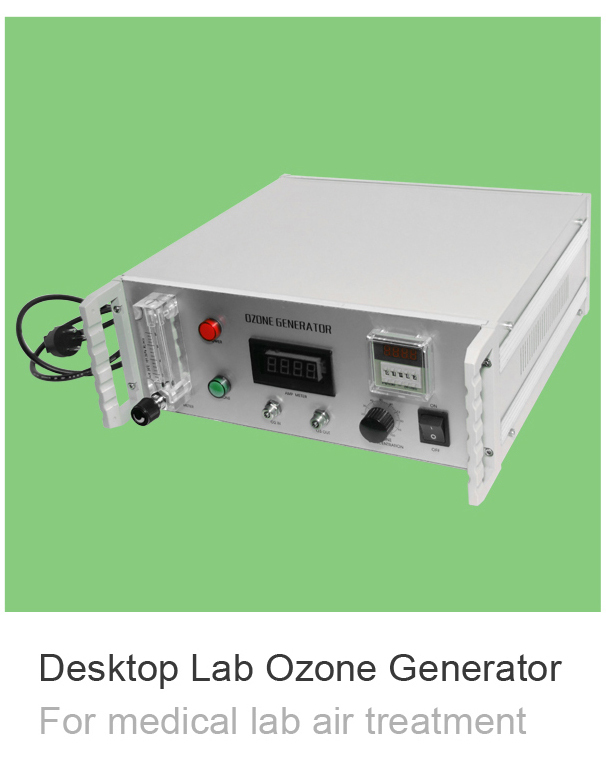 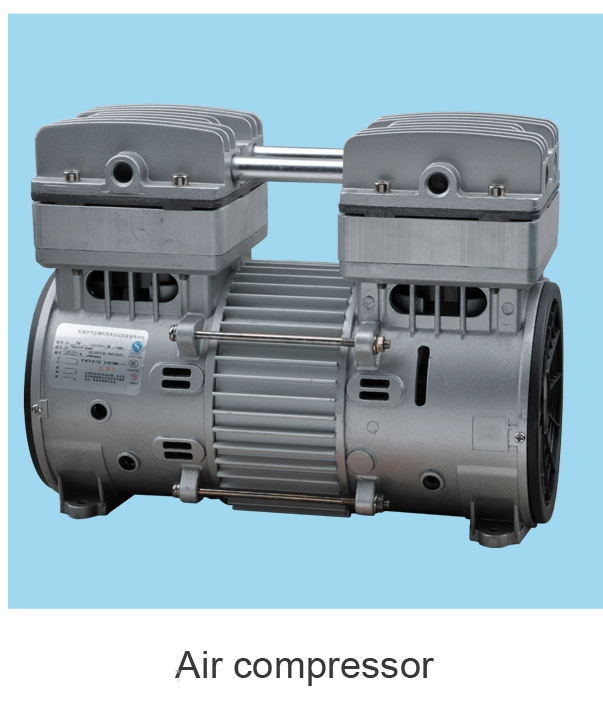 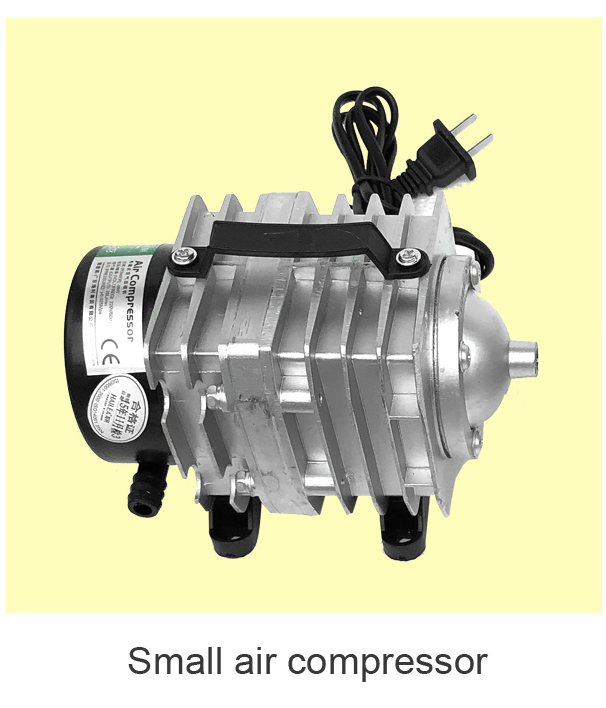 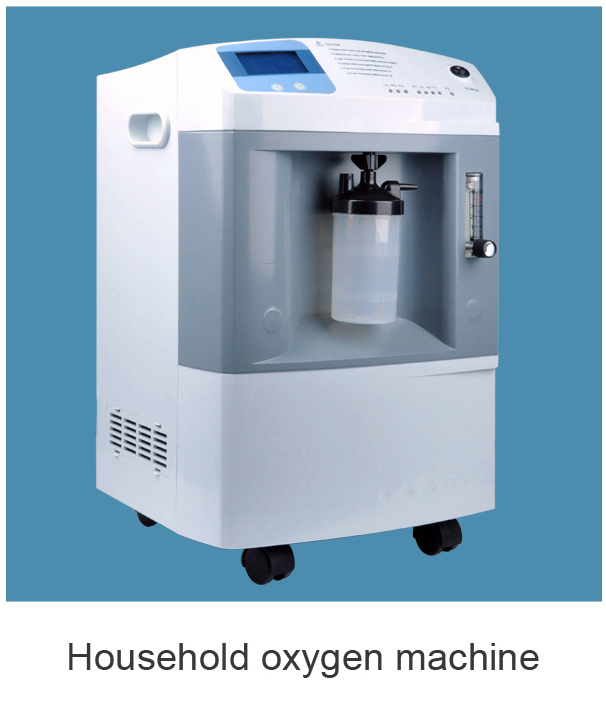 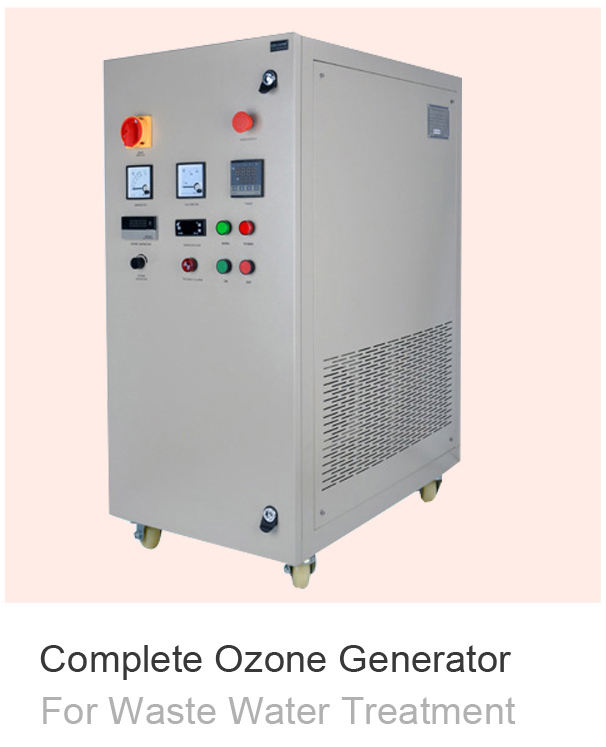 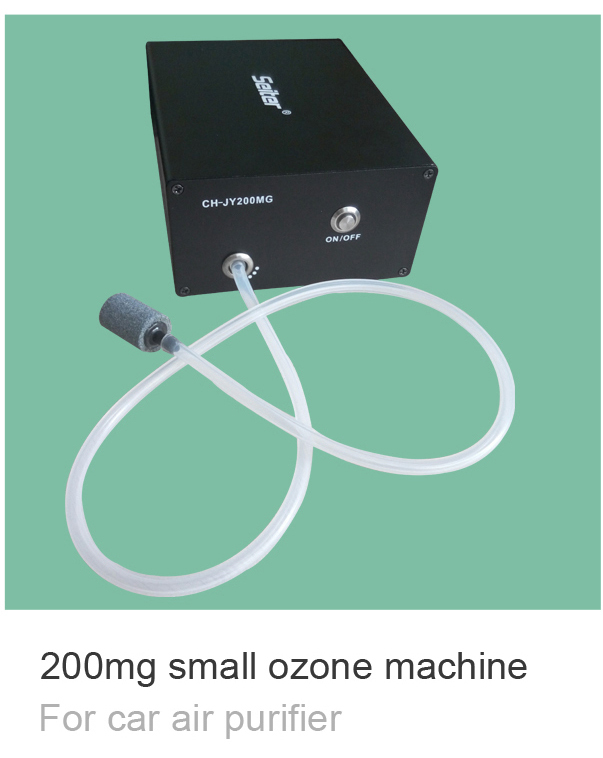 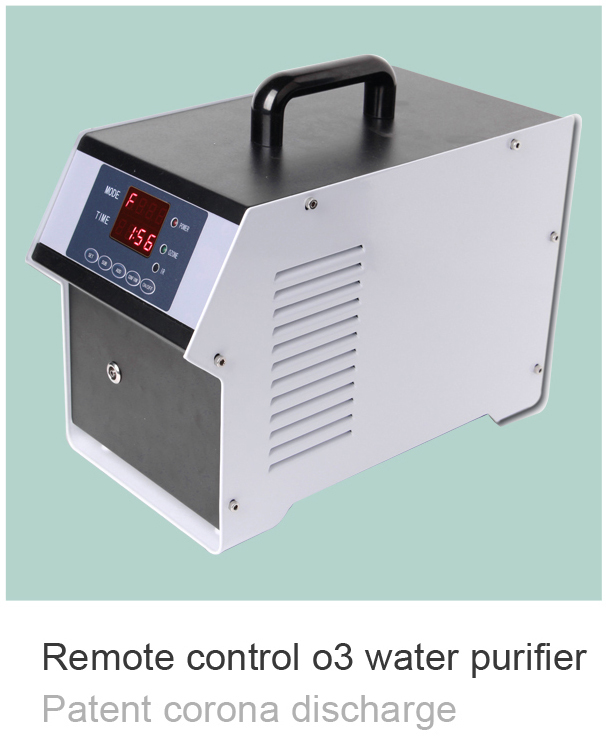 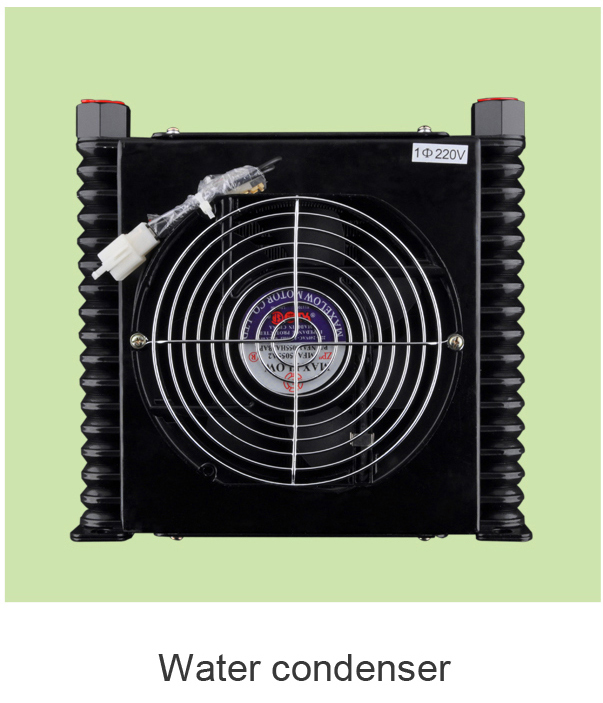 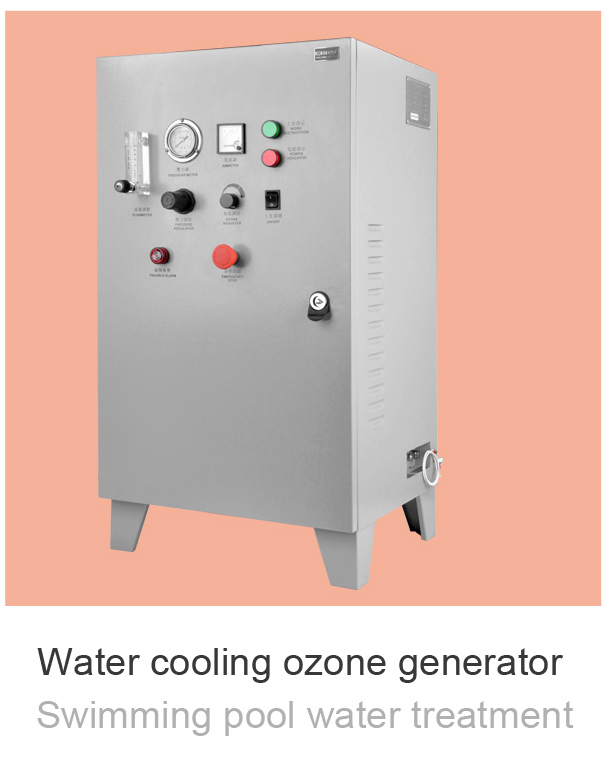 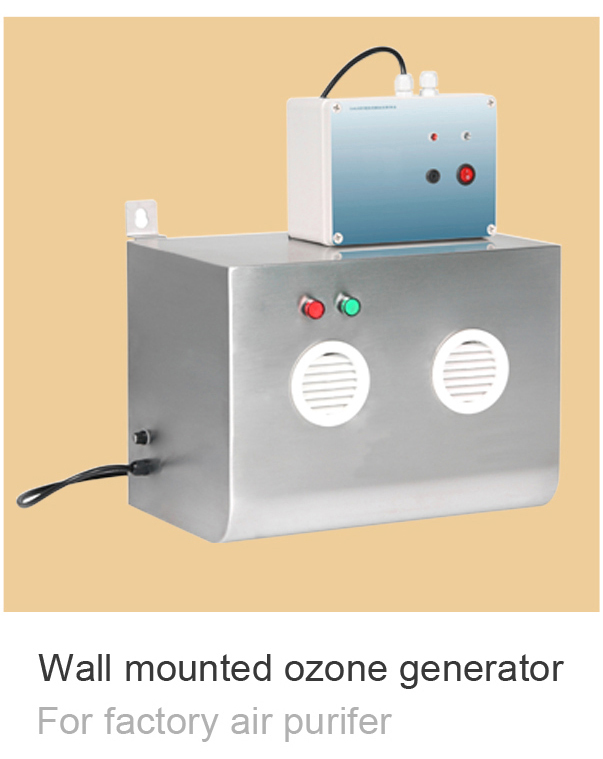 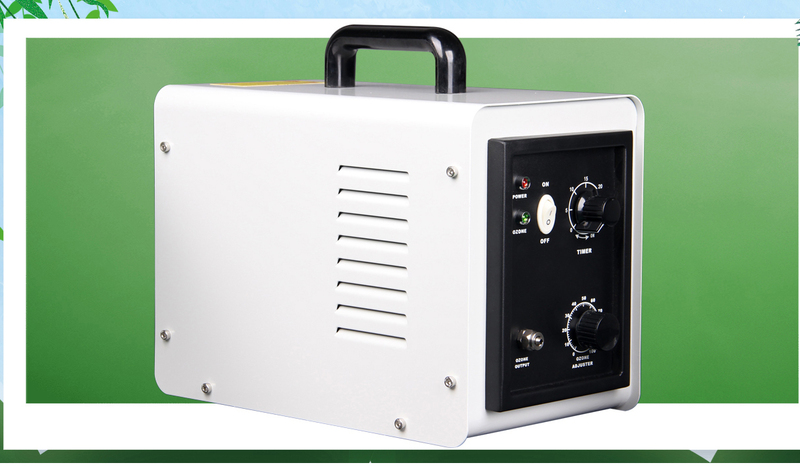 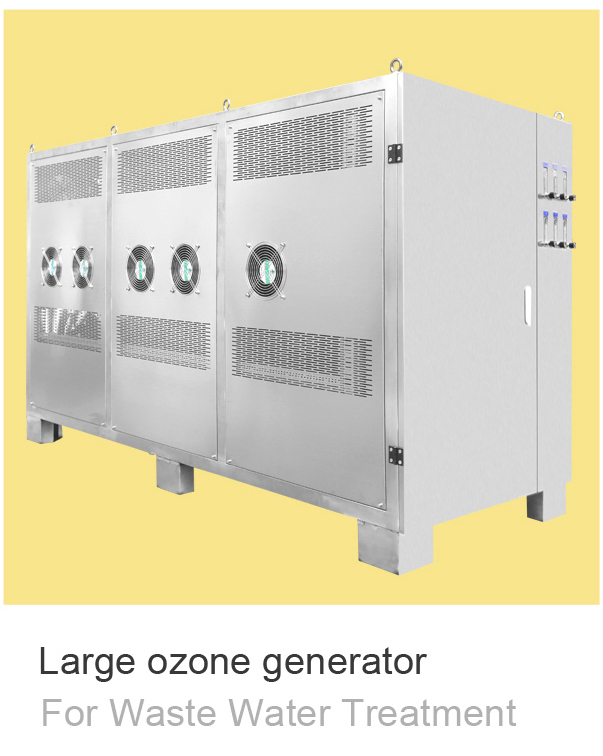 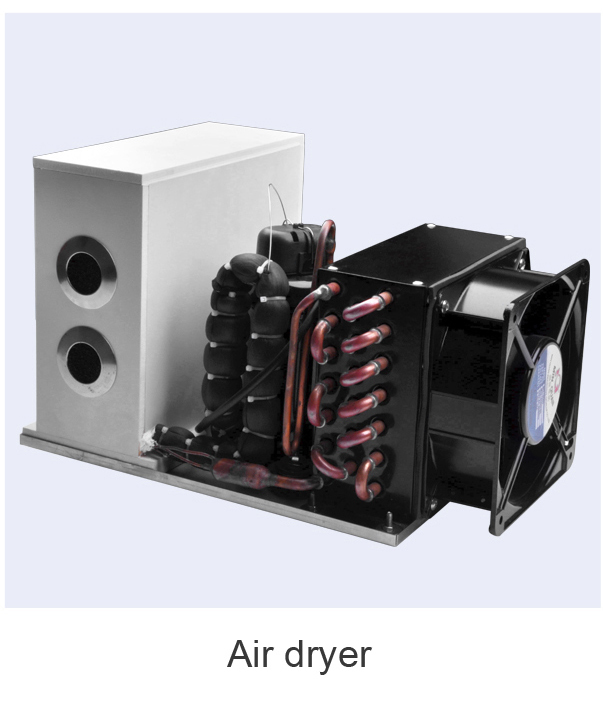 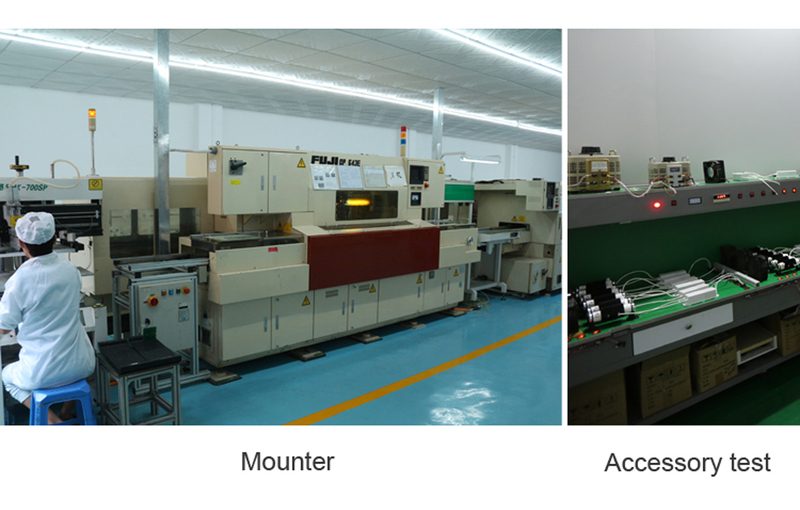 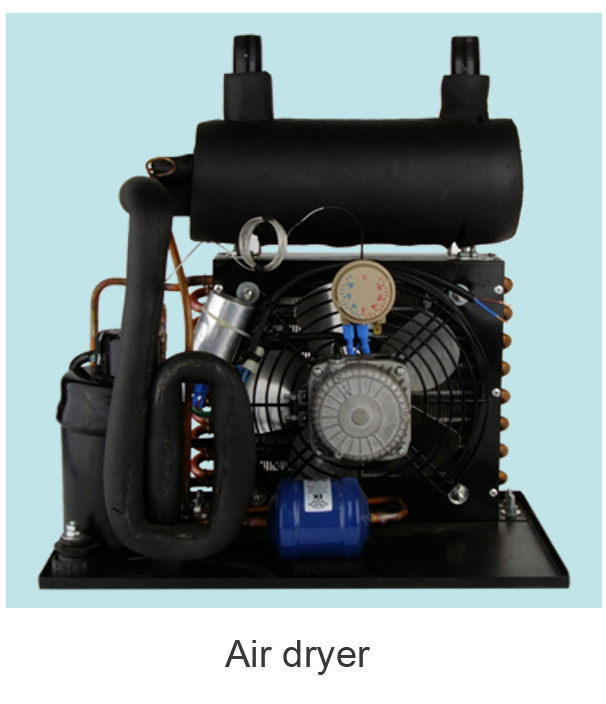 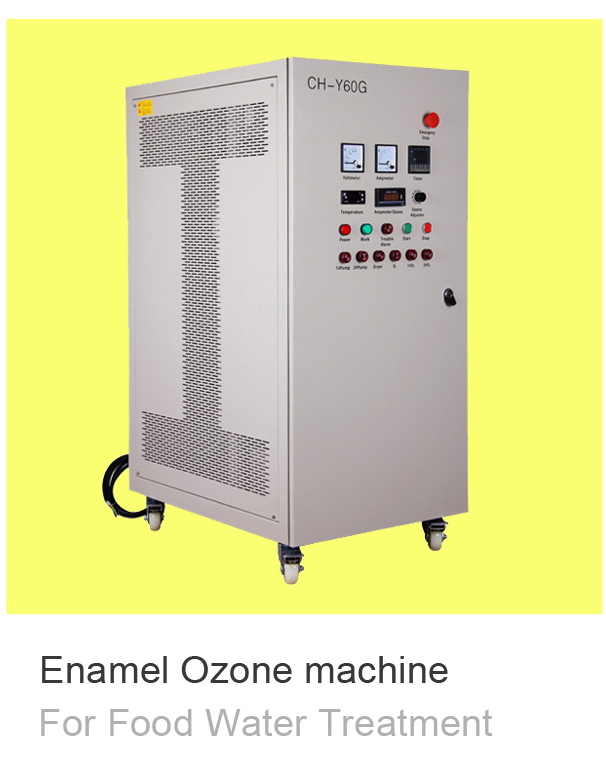 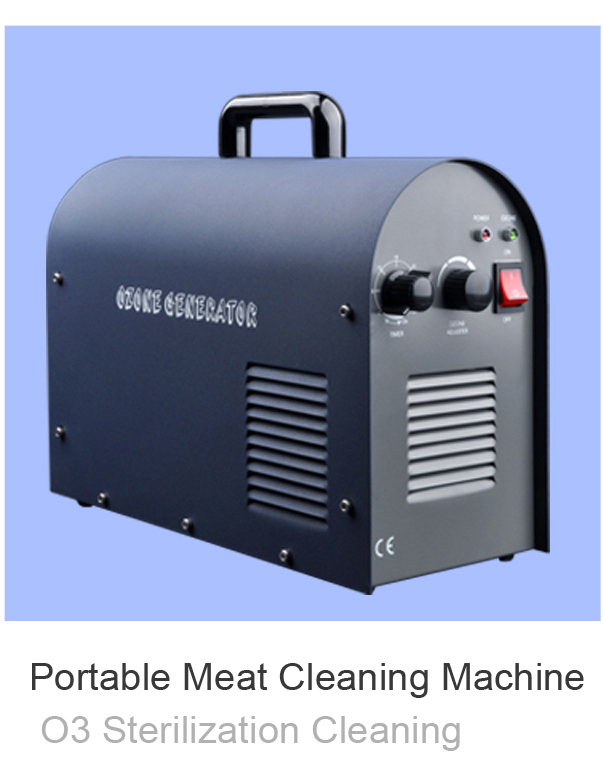 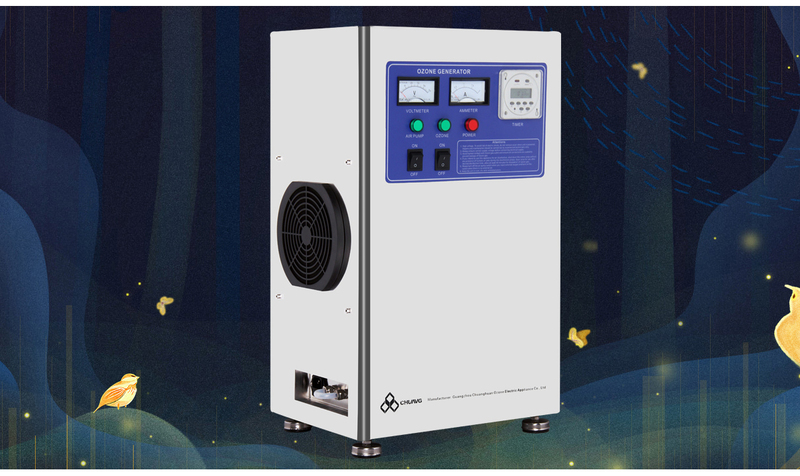 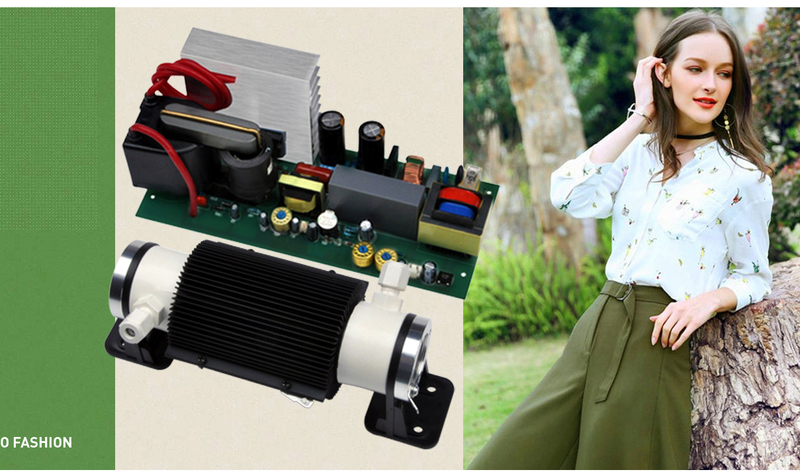 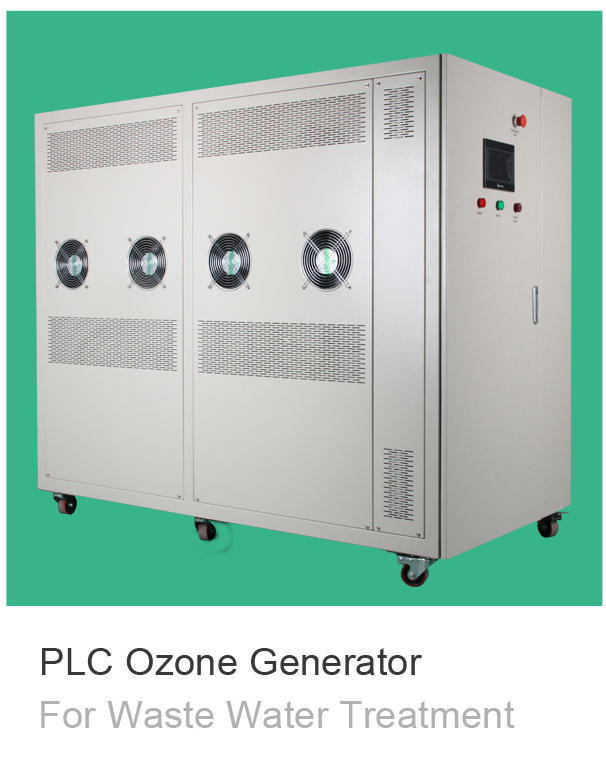 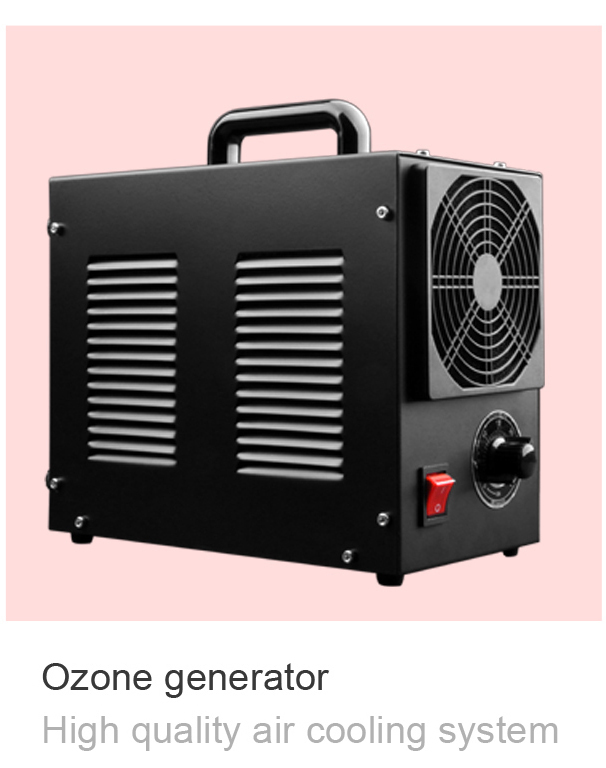 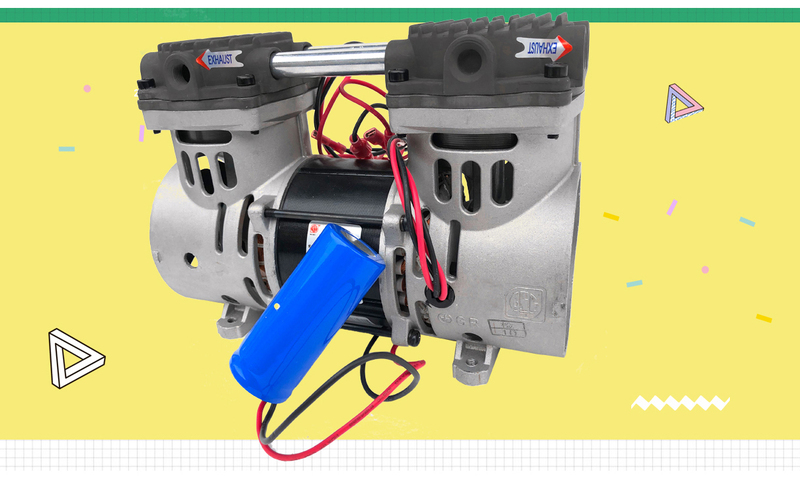 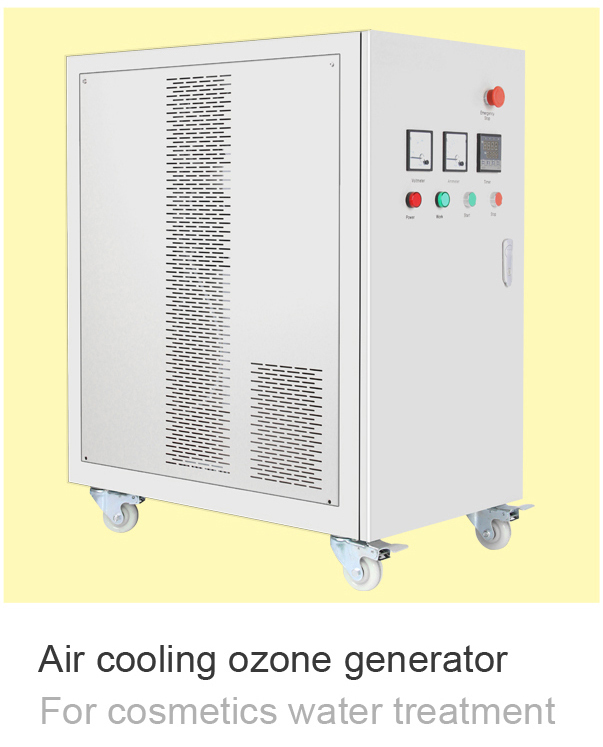 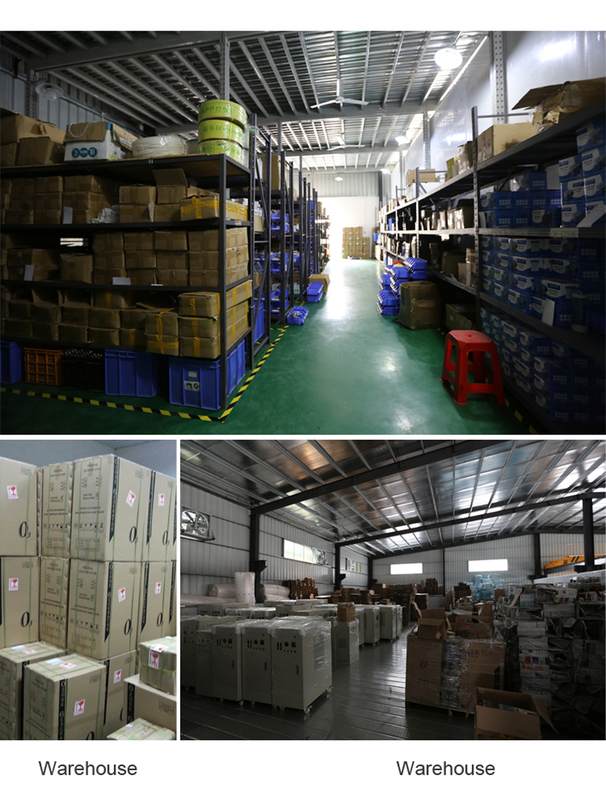 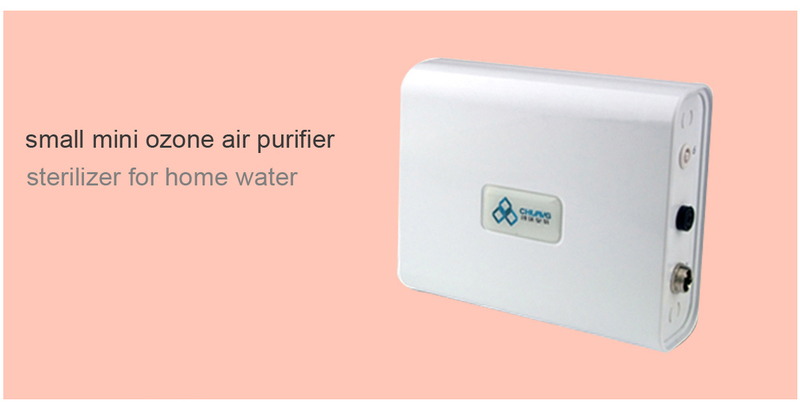 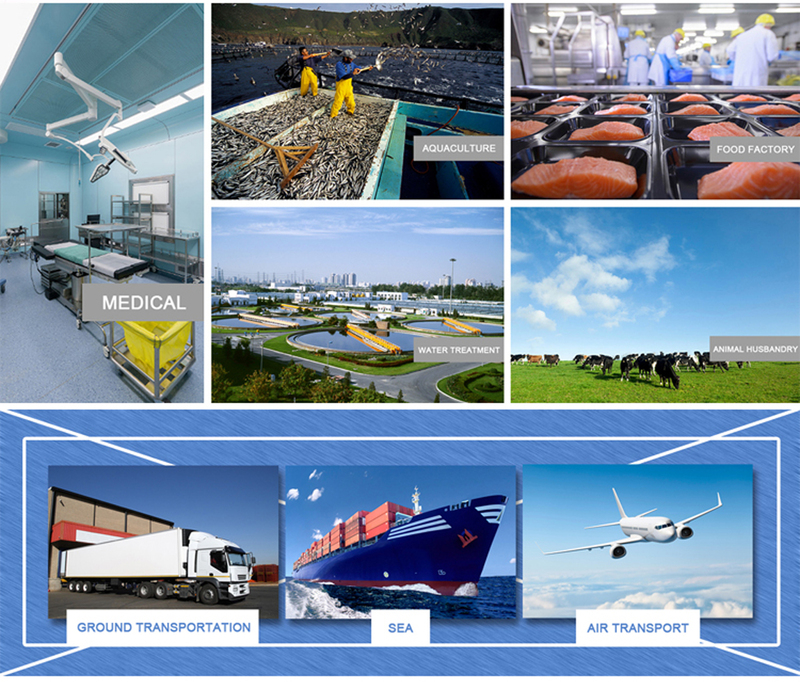 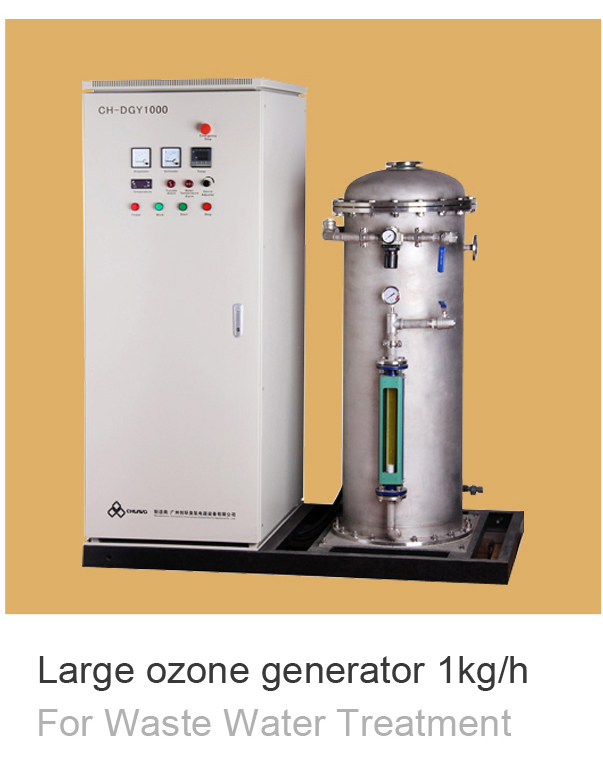 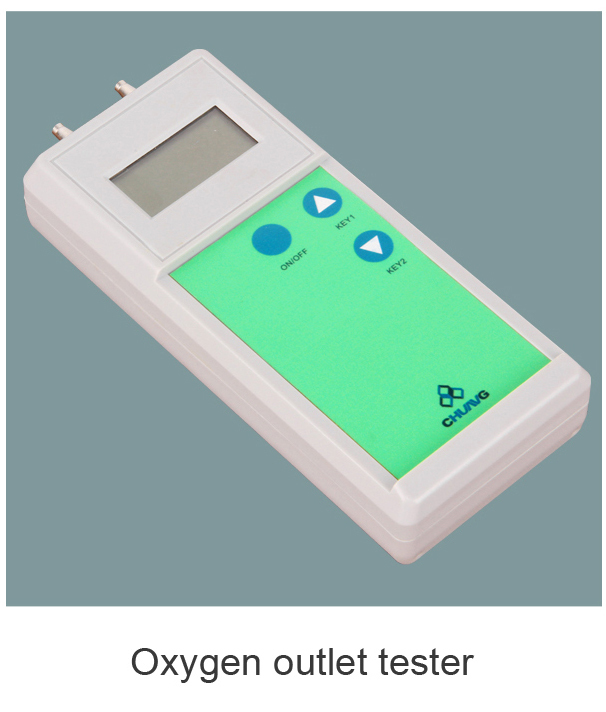 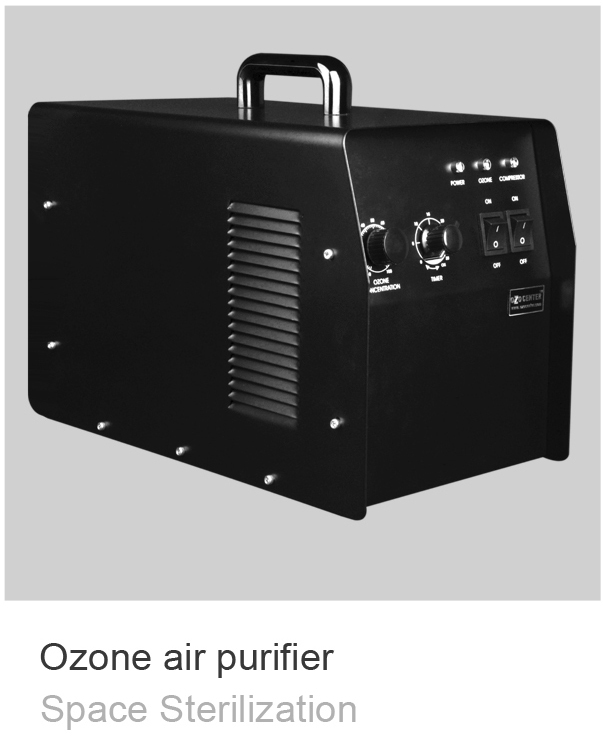 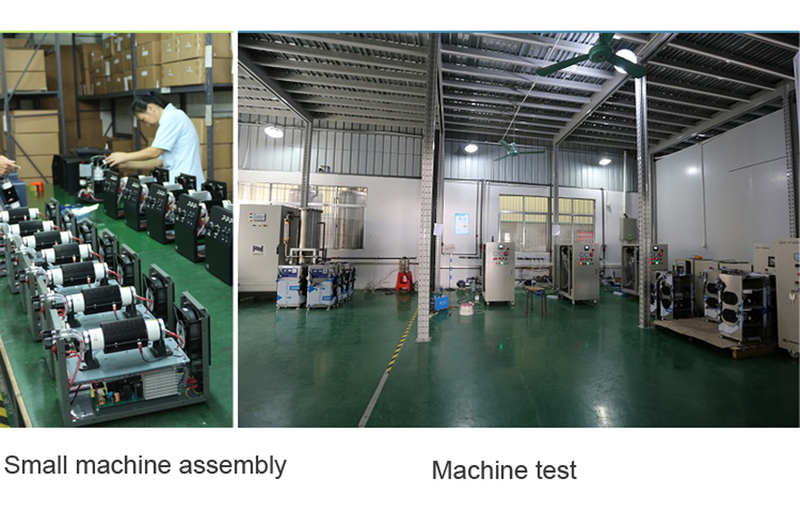 Guangzhou Chuanghuan Ozone Electric Appliance Co., Ltd. was established in 2006，is a medium enterprise specializing in the multi-operation of the R&D and production of various Environmental Products & Equipment. 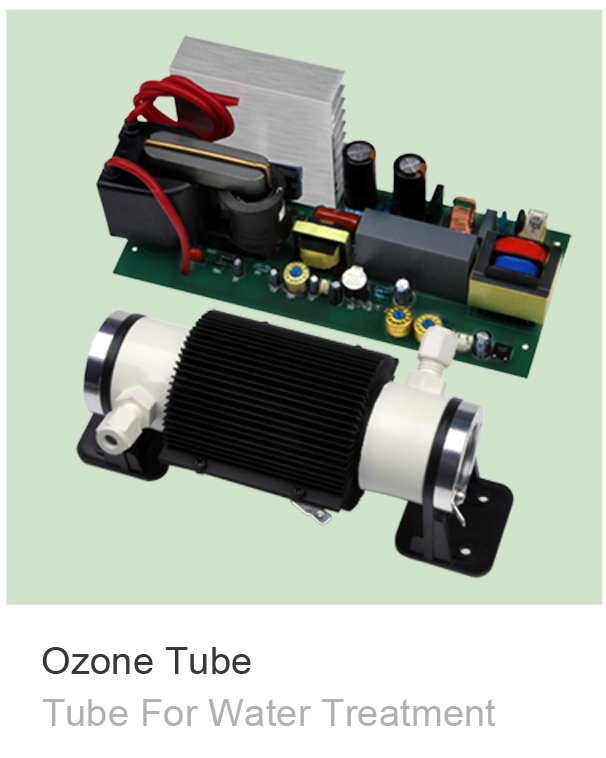 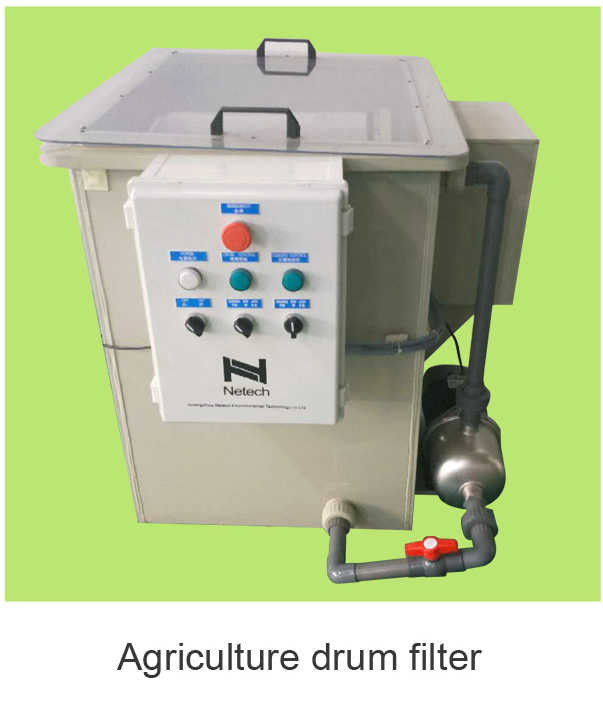 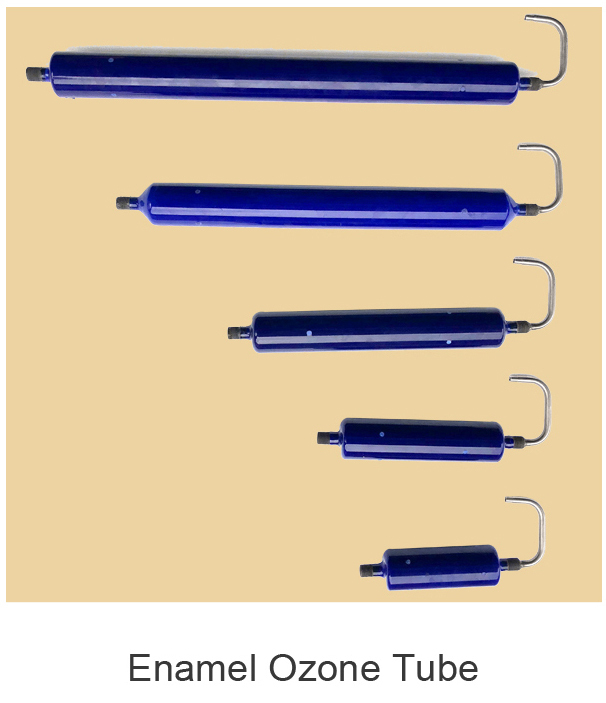 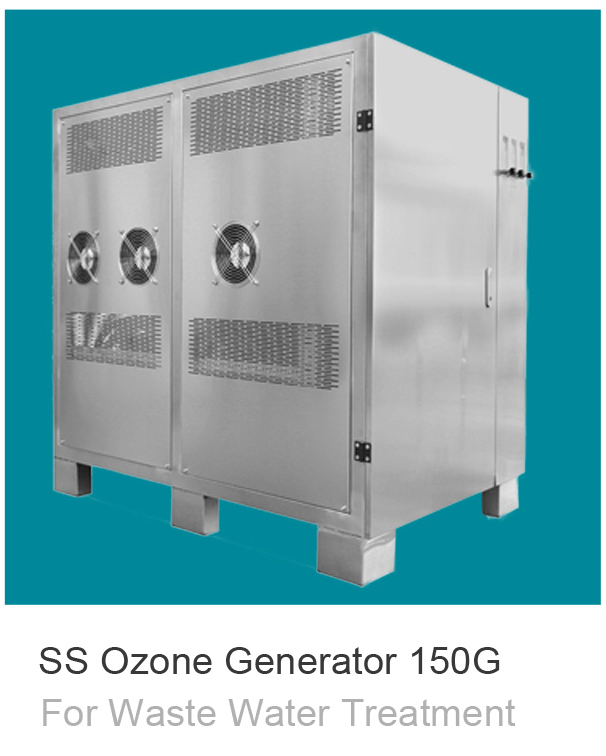 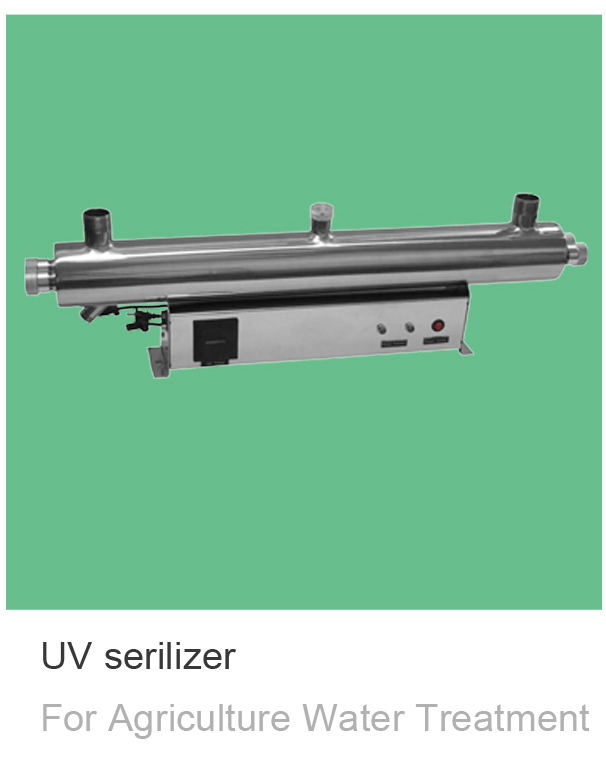 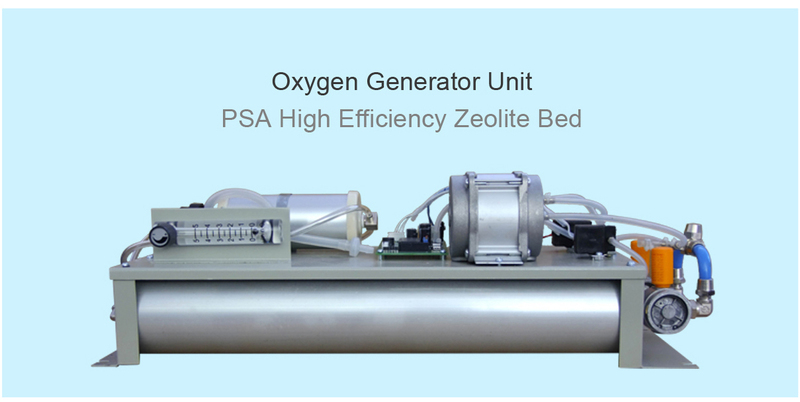 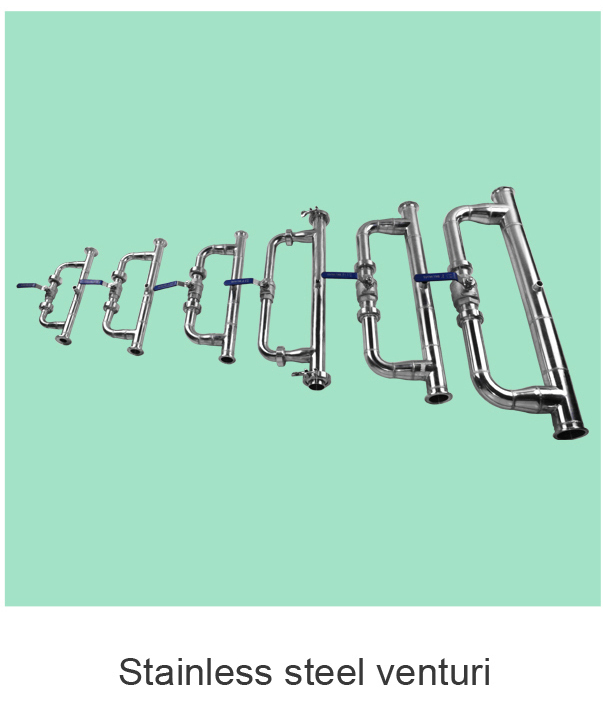 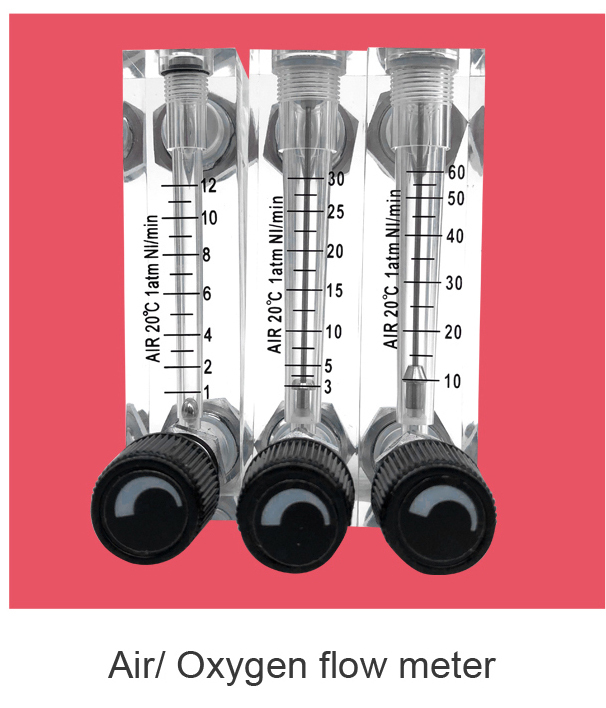 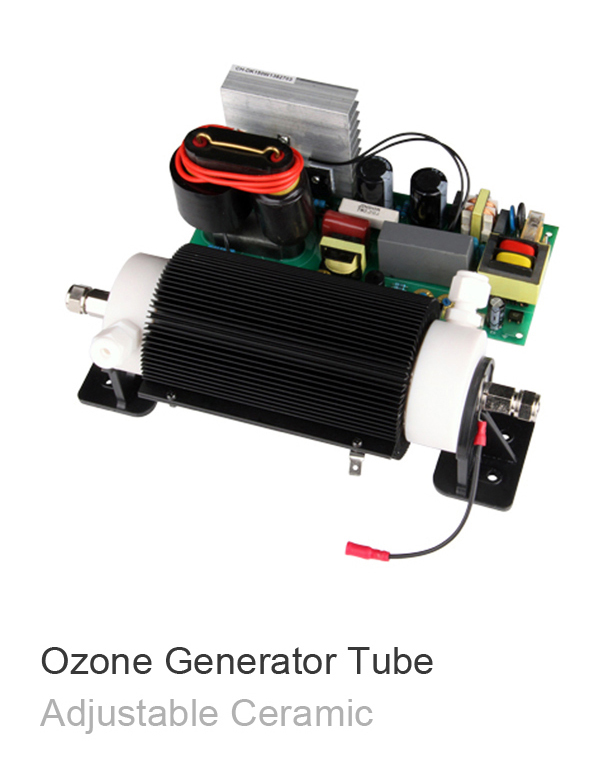 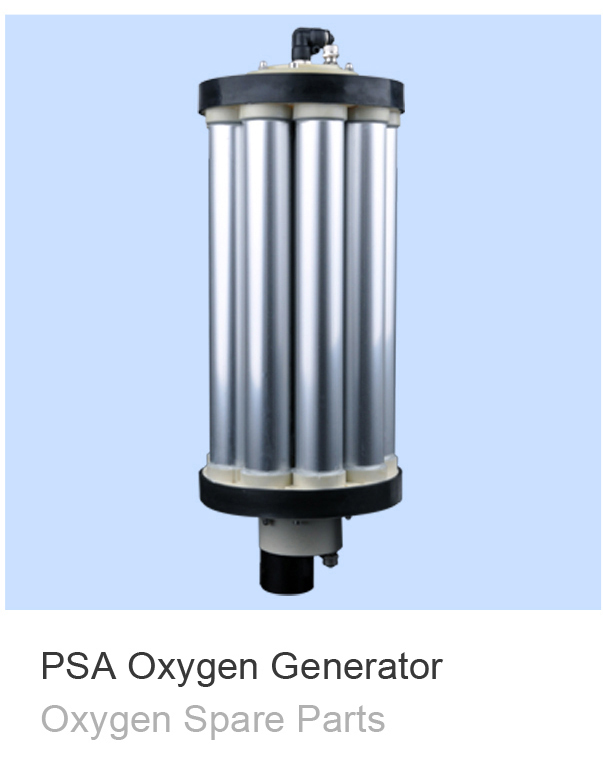 Our main businesses include ozone generator units and parts, water treatment systems from clarifiers to membrane system packages, waste water treatment, environmental protection and equipment accessories & parts. 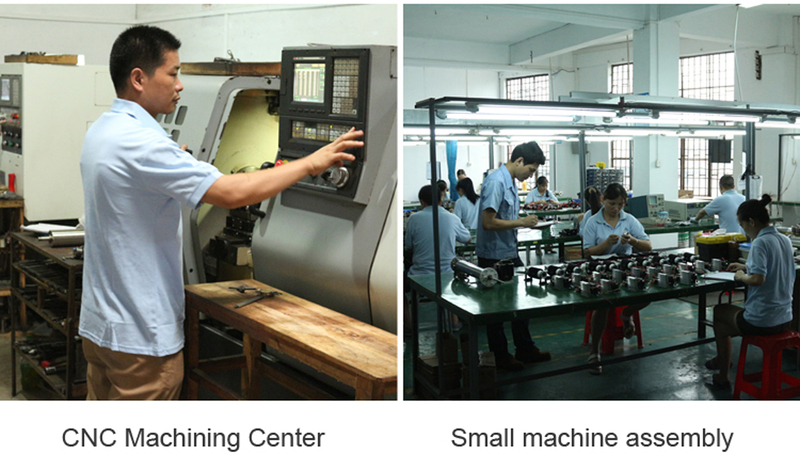 We have about 30 employees with engaged in R&D and Engineering. 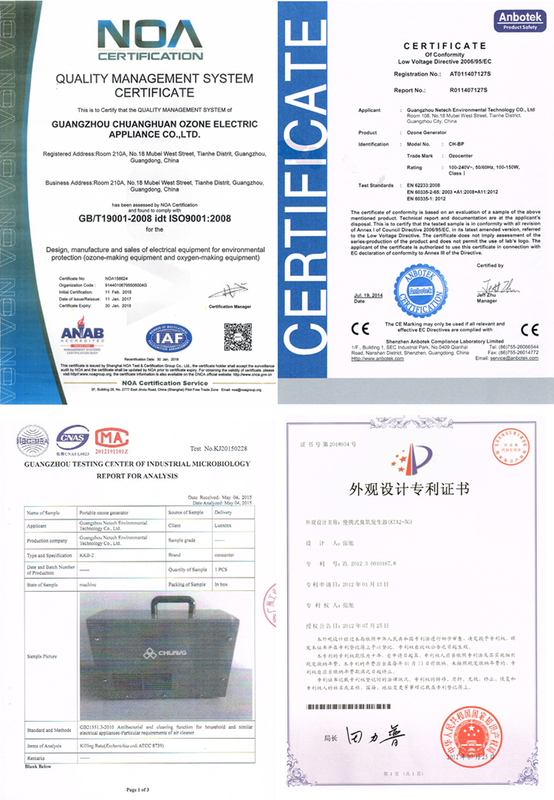 With our 13years of experience in Water Treatment and Environment R&D and Engineering, we are able to solve all your solutions in Environmental Protection and Water Treatment. 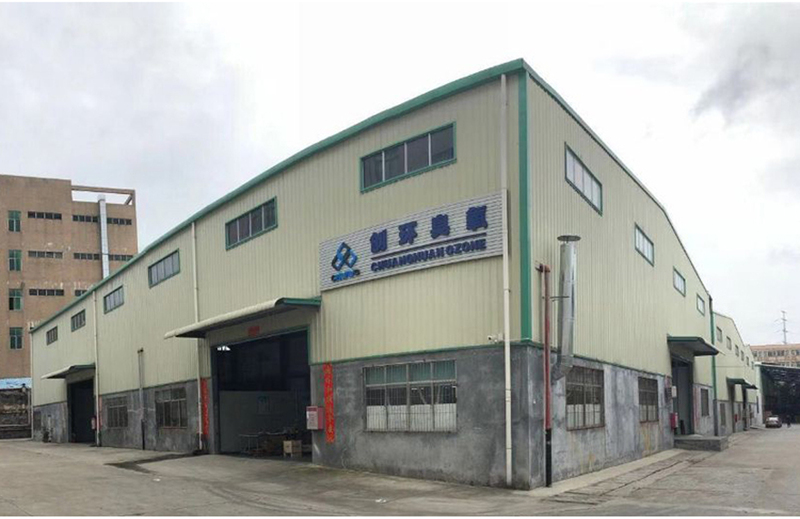 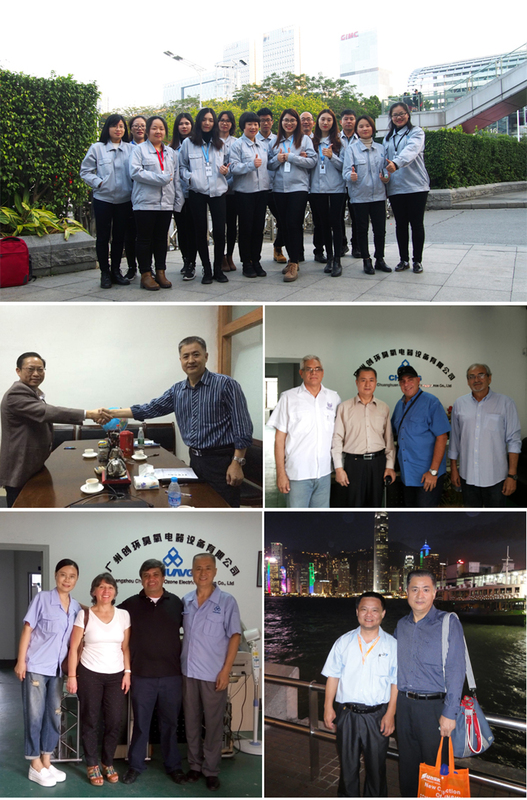 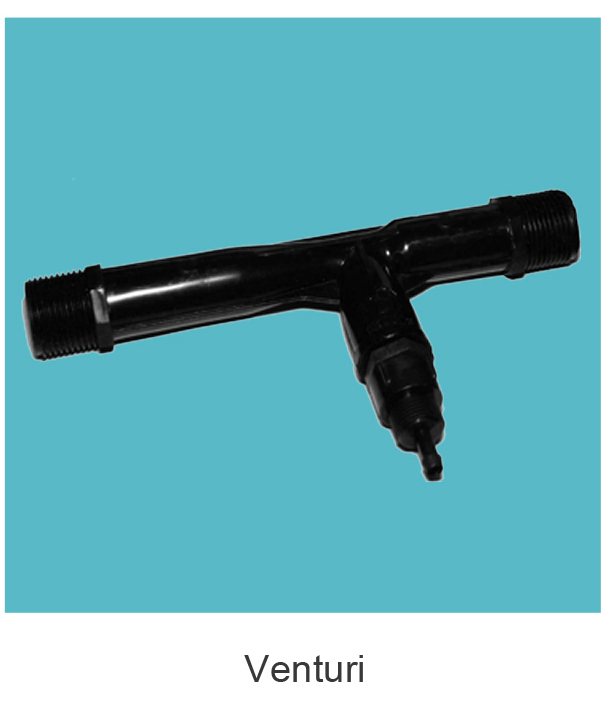 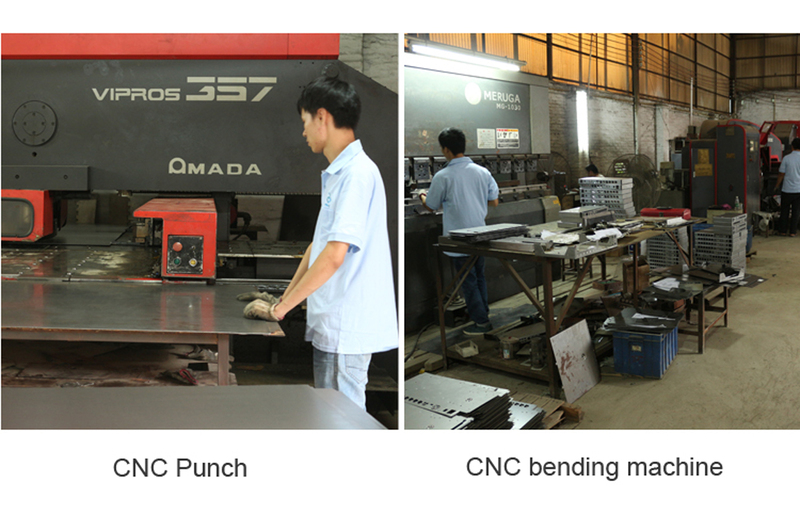 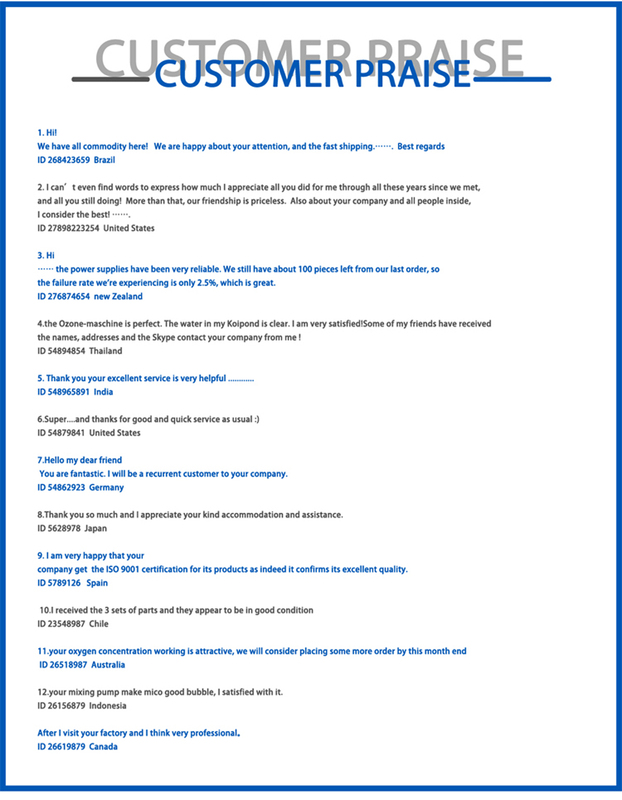 7,Efficient sales team Guangzhou Netech Environmental Technology Co., Ltd is a medium enterprise specializing in the multi-operation of the R&D and production of various Environmental Products & Equipment. 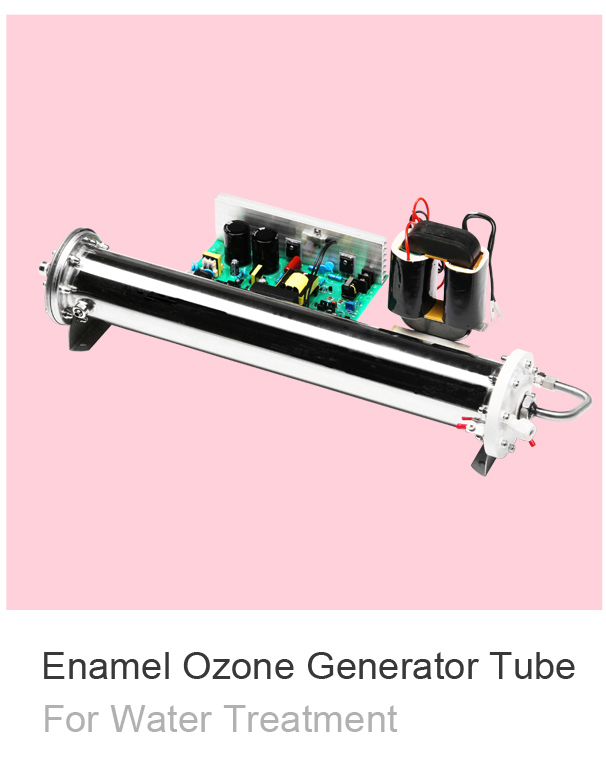 Our main businesses include ozone generator units and parts, water treatment systems from clarifiers to membrane system packages, waste water treatment, environmental protection and equipment accessories & parts. 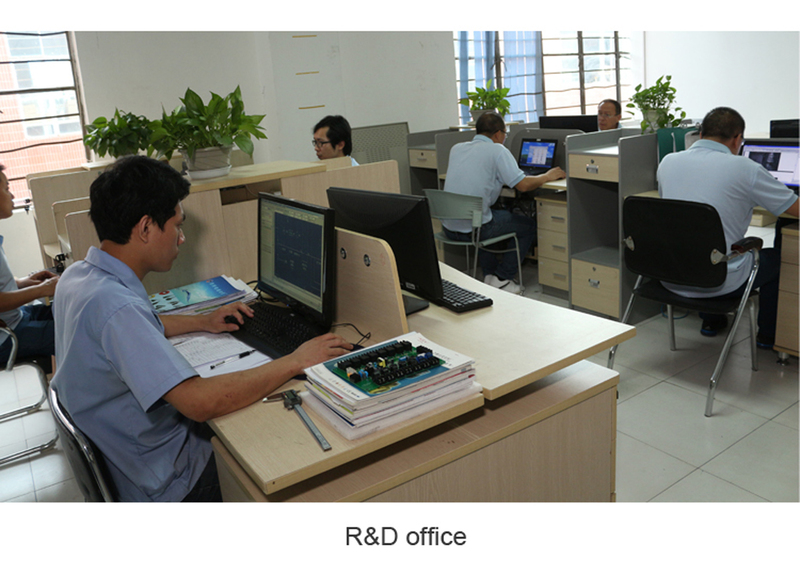 We have about 30 employees with engaged in R&D and Engineering. 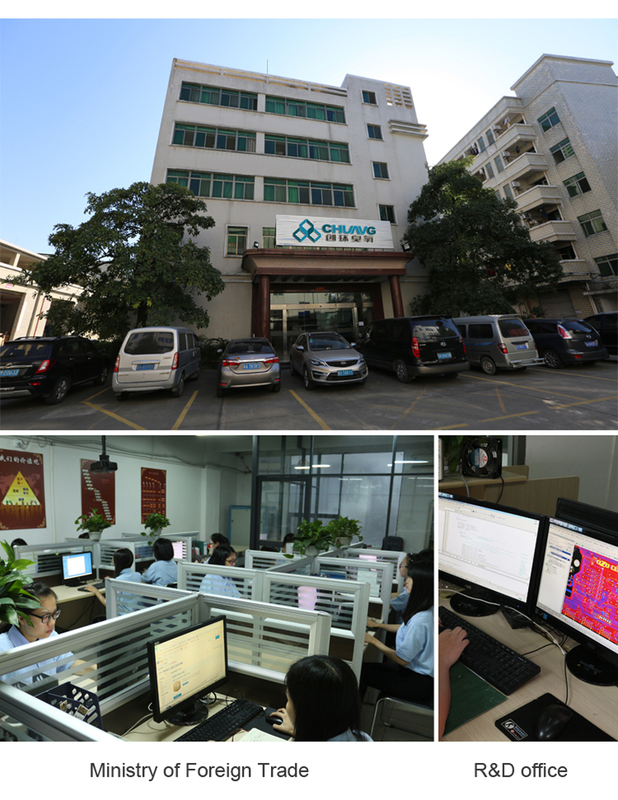 With our 9 years of experience in Water Treatment and Environment R&D and Engineering, we are able to solve all your solutions in Environmental Protection and Water Treatment.